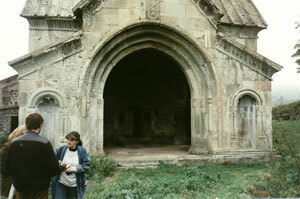 A registered British charity since 2000, FaRiG was founded by the late John Wilkinson, a former director of the British School of Archaeology in Jerusalem who has written widely on the history of Georgia and the Holy Land. Its current chairman is Professor Donald Rayfield and its secretary is Robert Scallon. 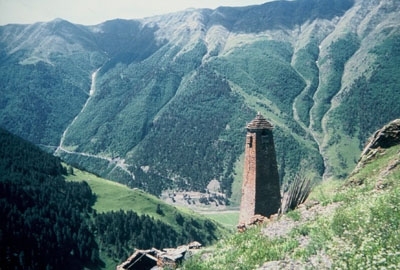 Under their leadership, FaRiG has given well-targeted assistance to Georgians who are working in the difficult conditions of post-Soviet life to document, analyse and maintain their country's 3,000-year-old patrimony, which ranges from epic poetry and folk music to modern architecture and cinematography. 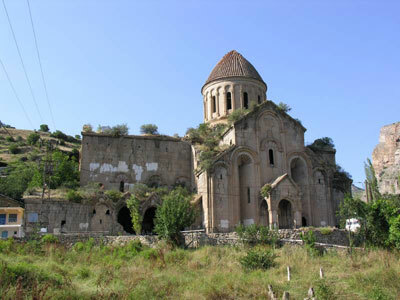 Anybody with an interest in any aspect of Georgian scholarship and culture is warmly invited to contribute ideas and funding. 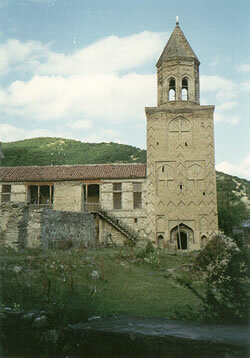 FaRiG is happy to accept donations which are tied to particular projects which fall within its remit. 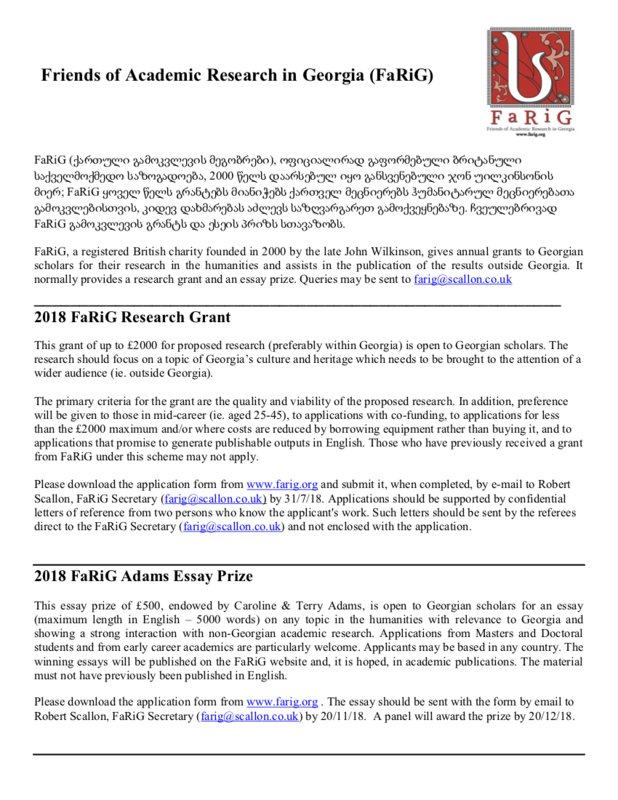 Click image to view a flyer on the two annual FaRiG awards: the Research Grant and the Essay Prize. Feel free to download the flyer and pass it on to people and/or institutions that may be interested.